The Annie Awards are a much-respected institution in the animation world. However, as they are run by ASIFA-Hollywood, they are primarily focussed on the American industry. It's for such a reason that more and more alternatives are cropping up celebrating the animation industry in other parts of the world. 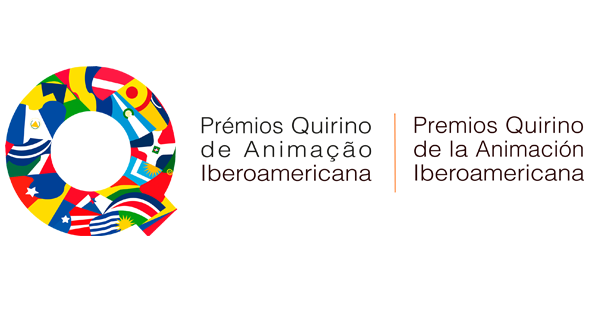 The Quirino Awards are dedicated to animation produced in Ibero-America- a grouping of 23 countries including Spanish and Portuguese speaking nations in Latin America as well as Spain and Portugal themselves. The first iteration of the Awards are set to take place on April 7 2018 on the island of Tenerife, part of Spain's Canary Islands. The organisers have just announced that the deadline for submissions to the awards has been extended until December 14. The awards will be divided into nine separate categories, including feature films, shorts and series. Full submission guidelines can be found at the Awards Website. Not only will the Quirino host the awards themselves, but they have also announced that they will be hosting the first Ibero-American / World Coproduction Forum that will run from April 6-7 at Auditorium in Santa Cruz deTenerife. From December 15, Ibero-American animation companies can apply to take part via the website. The forum will include one-to-one meetings, working groups and several conferences, with the aim of creating a meeting point for Ibero-American companies. "We don’t just want to talk about projects, but production companies themselves too, because often when working together it is important not only to be familiar with the projects, but also how each production company works" says Quirino's José Luis Farias. Running parallel to the Forum will be International Congress of Ibero-American Animation. Registration will remain open until January 24, 2018. With so much of talk of animation focused on the US, Europe and Japan, many people perhaps aren't aware of how much the animation industry is booming in Latin America. There are currently around 100 animated features in development across the region, with 25 coming from Brazil alone. It's fantastic to see events like this help draw attention to the exciting things happening in parts of the world which many animation fans overlook.